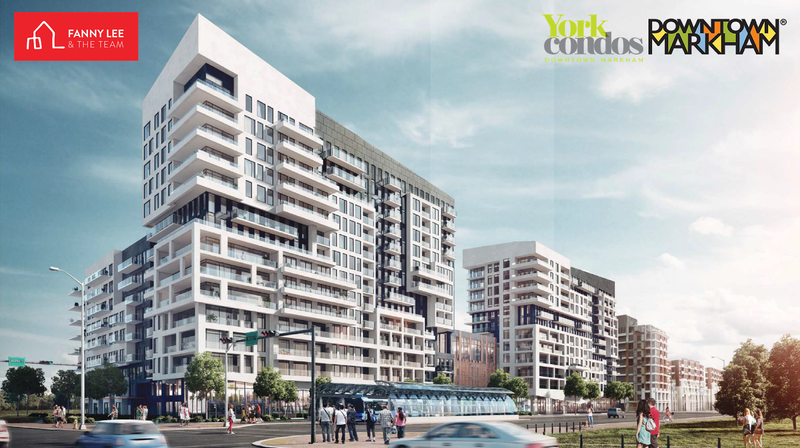 Given the very positive market reception of Signature (SOLD OUT), The Remington Group launched their next Downtown Markham phase: York Condos at Cineplex Markham VIP yesterday. 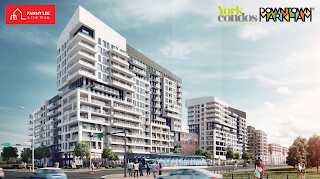 York Condos will be situated at the NE corner of Warden and Enterprise intersection. 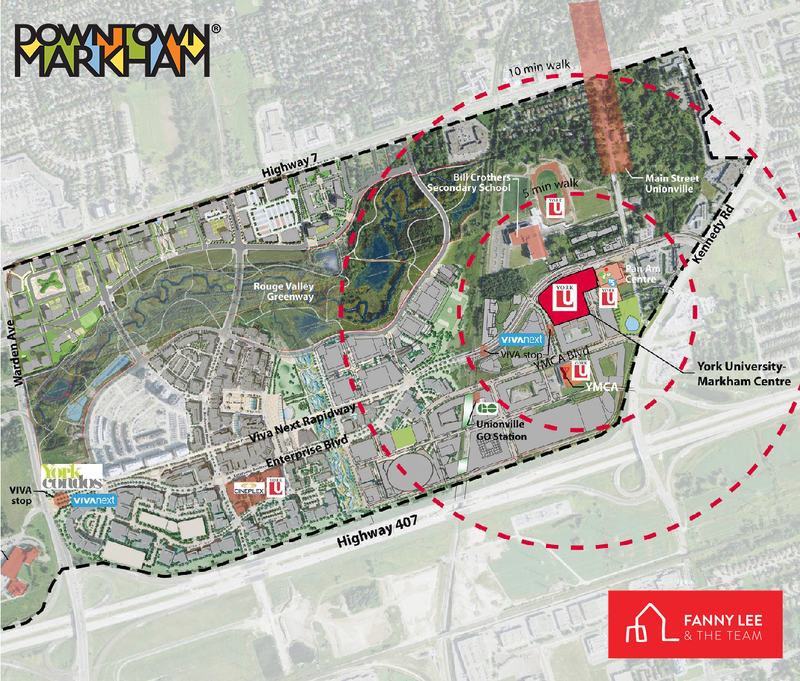 With close proximity to everything essential: Highway 7, 401, 404, 407; a VIVA station at the front; offices, retails, hotels, restaurants and cinema within walking distance, and future York University/Seneca College Markham Campus within the block, York Condos at Downtown Markham will be "The Place". 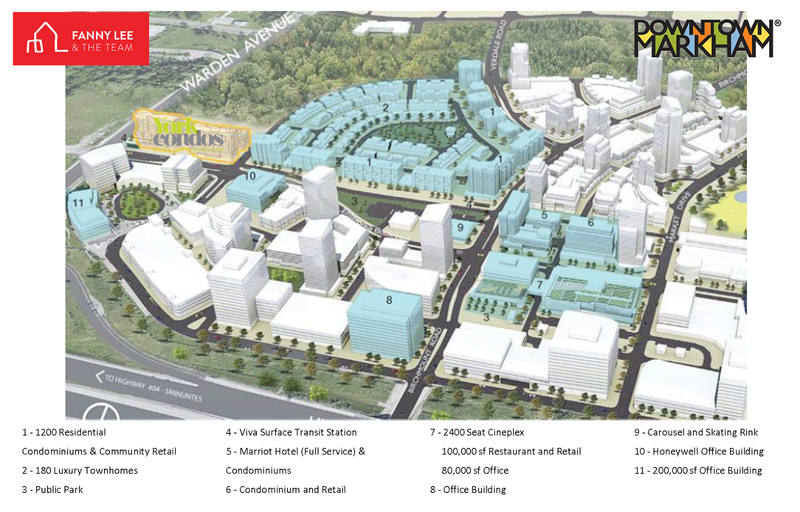 Suites of various sizes and configurations including 1B, 1+1, 2B, 2+1 & 2+1 Town are available. Preview price starts at $239K, averaging $480-$500 per sq.ft. 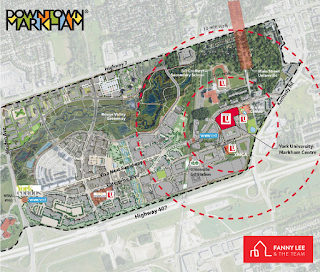 VIP incentives include: Extended Deposit Structure - only 15% deposit (368 days) until occupancy, Free Assignment (value of $5K), Parking + Locker @ $25K (instead of $30K), Capped Charges & Fees @ $5K. 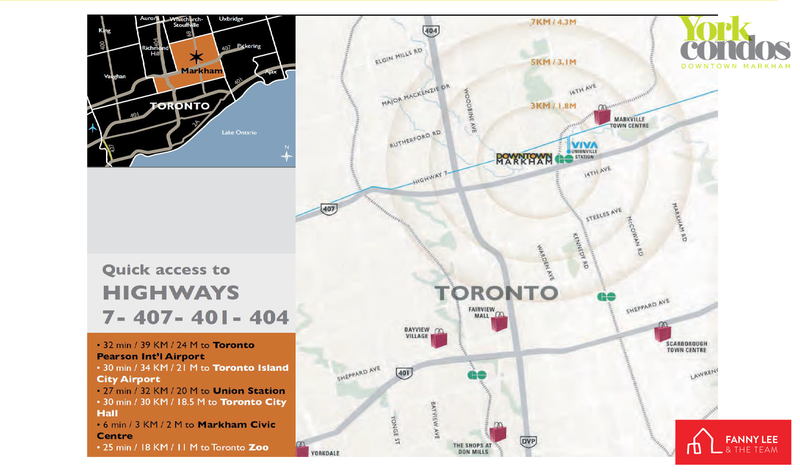 Get in touch with us for brochure, floor plans, pricing and ultimately a suite.